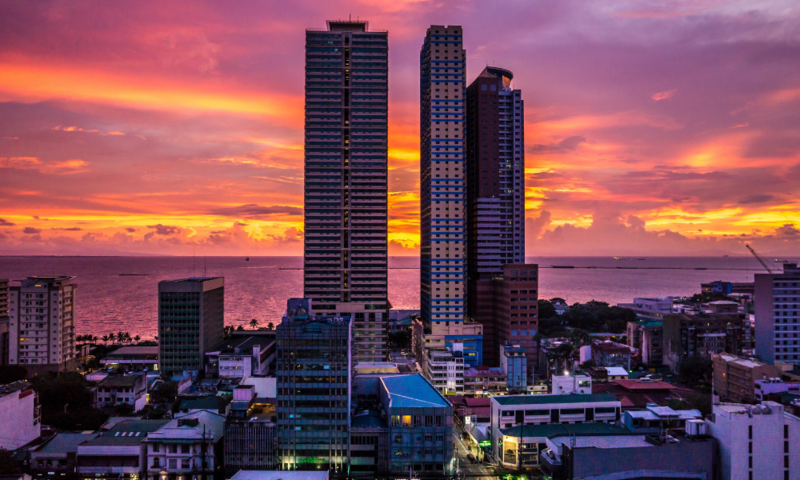 Makati, Philippines (November 16, 2018) – It is often said that developers are not the most sociable folks in the room, but we know that this is not necessarily true. Put the developers in the right settings, and you will see a flurry of intellectual collisions that spark discovery and innovation. 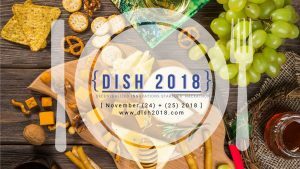 In the Philippines, various developer communities have proactively come together to organize DISH 2018, a blockchain hackathon that will encourage developers to engage in collaborative problem-solving. 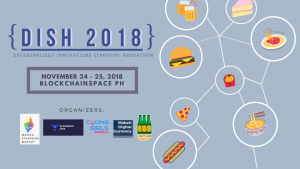 Held at Blockchainspace PH, this two-day event (November 24-25) is for attendees to craft a pitch deck and come up with a basic proof of concept, and hopefully end the proceedings with more than a few like-minded friends. The community quickly came together and simply volunteered to contribute what they could with no clear financial gain, exactly the way you would expect a decentralized organization to function. This in line with our goal and the essence of decentralized governance, which is to enable the community to self-organize rather than someone bossing everyone else around. Rallying around a common purpose, the developers got around to socialize.